The Bank of England might continue to keep interest rates on hold – but that hasn’t stopped savers from getting an increasingly worse deal on the high street. Analysis by the BBC, in conjunction with Savings Champion and published in May, found there were more than 1,000 interest rate cuts in the past 12 months. In total they found that banks and building societies collectively cut the rates on 1,440 savings products over 2015, and 230 so far this year. The average return from the five best easy access accounts has dropped from more than 3% in 2012 to under 1.3%. Meanwhile March figures from the Building Societies Association put the average instant access account offered by banks and building societies at just 0.46% – and that includes a bonus. It’s a really bleak picture for savers. The kind of savings deals that were available seven years ago simply can’t be found anymore. What’s even more troubling is that this situation shows very little sign of improving anytime soon. What has caused this dramatic slump? In a nutshell, the global economic crisis of 2008 and 2009 has had a long-lasting impact for savers. In an effort to address the wider issues brought on by the credit crunch, the Bank of England took the unprecedented step of cutting base rate to 0.5% in March 2009. It had never fallen so low in its long, 315-year history. Only six months before that, base rate had been 5%. 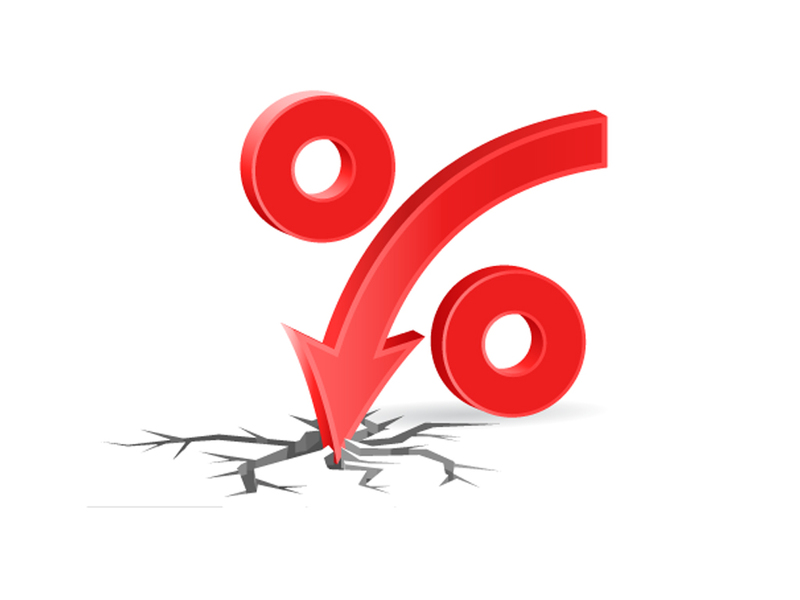 Low interest rates are great news for mortgage holders, and it has never been as cheap to borrow money to buy a home. But the repercussions for savers have been severe. Banks and building societies have continued cutting rates on their savings accounts. Many people, who do the right thing and carefully save their money, are understandably aggrieved to be penalised by such low returns. And there is no end in sight – some commentators even suggest it might get even worse. Over the subsequent seven years since base rate fell so low, there has been speculation that rates would start to rise. But that is still to happen. any interest. Although this is an opinion that is not shared with everyone including the Bank governor Mark Carney who is quoted as saying ‘’to protect the profitability of the UK’s banks and building societies, the monetary policy committee (MPC) would avoid cutting from the current base rate of 0.5% to below zero. of this could be severe. Yet it doesn’t need to be this way. If you have long-term objectives that are more than five years into the future, and you’re prepared to accept some risk to your savings, investing your money could be a much more rewarding alternative route. This would typically involve stock market-related investments. It can be a less smooth journey with no guarantees, but over the longer period you would have a better opportunity achieving potentially stronger returns. Financial advice is recommended. That way, you can benefit from an expert talking you through all the considerations, plus receive advice that is tailored to your needs.